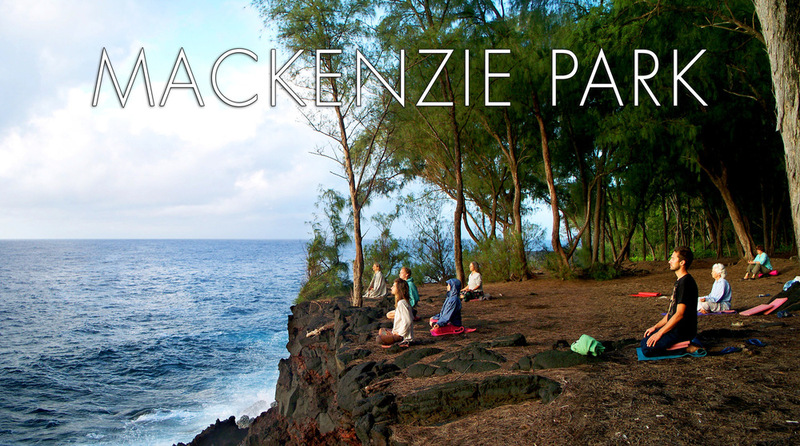 There is no better place to produce a workshop, event, or host a group/individual retreat than on the magical Big Island of Hawaii. Contact us with your plans so that we may co-envision your one-on-one or group event and collaborate together! Balance in the body can come from within and through the teachings of Mother Earth's wonders. Let us show you how we combine our amazing facilities with the magic of the ocean so that you can find yourself within. Some of the best surf and yoga awaits you! Connecting with nature has long been the best medicine for the body. Combine this with the magic of our sacred land and you will find yourself in the retreat of a lifetime. Discover how disconnecting from your world and connecting to ours can heal you! Thank you for your message! We will review your email and reply to you as soon as possible. As a group leader, facilitator or teacher, our Group Retreats Program is an easy way for you to host an event with a group of ten people or more. KMEC offers group pricing for group retreats and events of 10 to 30 people. KMEC may be rented out for single or multiple day events. KMEC can provide privacy and solitude for your event, whether you require use of all or only part of KMEC’s facilities/staff. Reduced and flexible accommodation rates. Contact us for a quote on our highly competitive rate. Free usage of our meeting spaces, equipment and wireless internet service. Accommodations for up to 30 guests and Facilities for up to 50. Our unique, natural cabins will ease the souls of your group. We offer affordable transportation options for you, taking the hassle out of renting vehicles. Friendly staff that serve with Aloha. 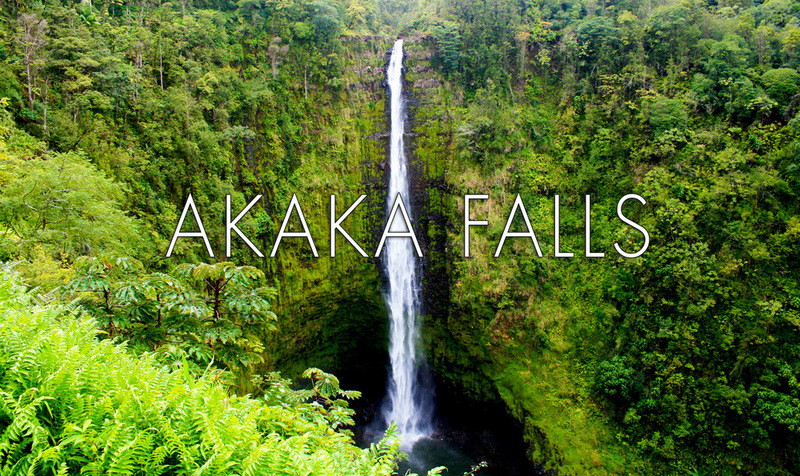 Proximity to Hawai'i Volcanoes National Park, thermal swimming and soaking pools, superior snorkeling, new black sand beaches, steaming lava fields and much more. 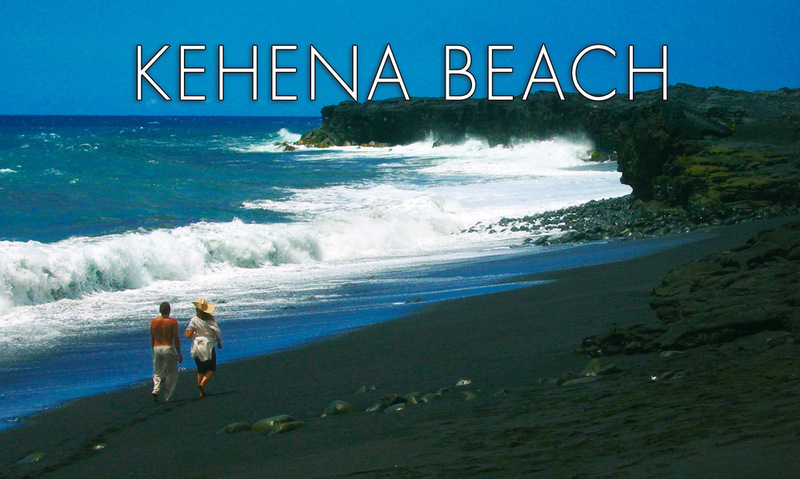 Near to Local Farmer's Markets, Uncle Robert’s Night Market and Kehena black sand beach which is frequented by dolphins. Yoga Hale: Our largest event space, the Yoga Hale has about 1000 square feet of floor space. It can accommodate over 100 people sitting or standing or about 20 people stretched out and lying down (i.e. on yoga mats). The Yoga Hale overlooks the ocean as-well as the new lava fields that surrounded the property during the 2018 volcano eruption. Meditation Hale: Our Balinese Meditation Pavilion is open 24 hours a day for prayer, small group meetings, yoga or solitude. Custom-made in Bali, it is a very holy and special place for prayer and reflection. It can accommodate 25 to 30 people sitting. It is equipped with a TV, DVD player, lighting, cushions, an ocean view and its own independent solar power system. Pricing for groups starts $900 per day + tax for rental of facilities. Actual costs vary based on number of participants and time of year. A deposit of 20% is required at the time of booking to reserve your space. We can provide 3 delicious catered vegan meals per day for $50 per day per guest. We are happy to provide additional advertising and marketing support to help fill your retreat for no additional cost. Contact us for more details. Instagram, Twitter and Facebook, etc. Thank you for your inquiry! We will review your message and reply to you as soon as possible. Check-in time is between 10am - 8pm. In case of a late flight arrival, please notify us well in advance, so we can make arrangements for welcoming you. Check-out time is 12:00 pm. Late check-outs are sometimes possible, however a fee may apply. How many people can KMEC accommodate? Based on all accommodations, we can lodge as many as 30 guests, not including camping. We also coordinate outside B&B rooms for overflow. When is rainy season? When is the best time to schedule a workshop? 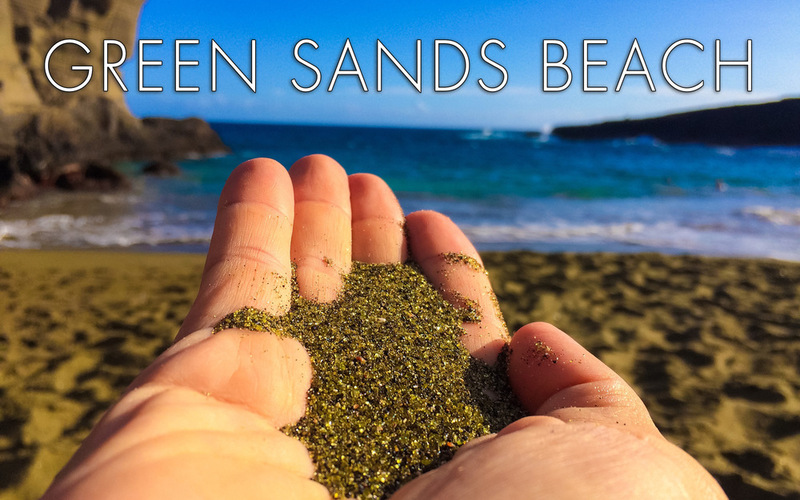 KMEC enjoys Hawaii's ideal climate: Light ocean breezes, sunny days, pleasant year-round temperatures (65-85°F) and occasional tropical showers. You may schedule your retreat any time of the year. Will my cell phone work at KMEC? AT&T phone and data works fine at KMEC. We have poor Verizon reception and other carriers vary. Skype works well here, as well as any other wifi connected forms of communication. We do not have a land line onsite. How about Internet or wifi? Can I check email at KMEC? Wireless internet is available in many areas of the property. Usage is free. There are plans soon to extend wifi coverage to the Ocean Vista Cabin. The Dragonfly Cabin does not currently have wifi or internet, however common spaces around the upper village do. Large downloads are strongly discouraged (it slows down bandwidth for everyone). How about wild animals and creatures? KMEC celebrates life in its myriad forms. We live in harmony with the jungle environment, which means you will probably encounter harmless creatures such as spiders, geckos and occasionally mongoose. We have the least amount of mosquitos on this side of the island due to our constant trade winds, and we do provide 100% natural repellents if you need it. Our accommodations are simple and comfortable, with no televisions or phones. Is smoking permitted at KMEC? 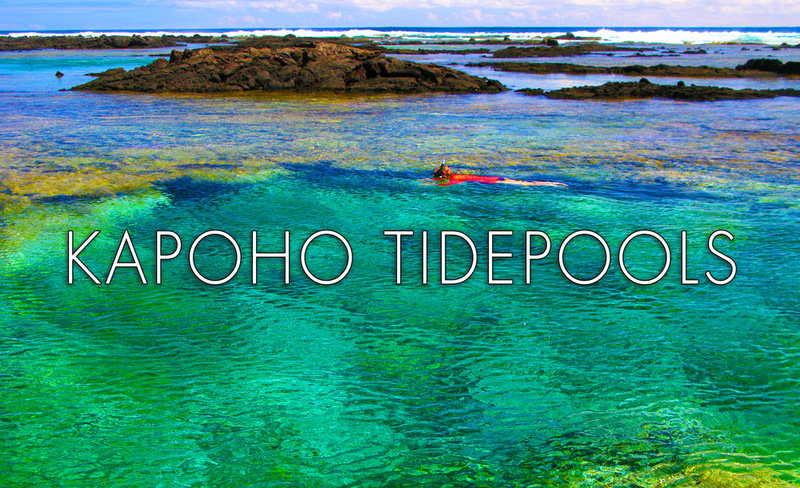 Do you provide transportation to and from the Hilo airport? We offer affordable transportation for our guests. The price is dependent on the number of people in your group and number of trips necessary. Contact us for a quote on an airport pickup. The regular taxi rate is about $80 total for 6 passengers in our 7 seater minivan. The cost of pickup and drop off for your participants is NOT included in our group rates unless specified to be included. We are located 30 minutes from the nearest town. There are many natural attractions in the vicinity. These can be visited by arranging a paid adventure with our guide. If you prefer to explore on your own, renting a car from the airport is a good option. We recommend our group leaders have access to a car for their events. Are children welcome to KMEC? Children are always welcome at KMEC. However, we do not provide childcare. We can provide contact information for several reliable childcare providers in the area.